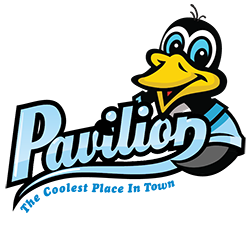 The Pavilion hosts a variety of tennis programs for all ages and experience levels, from educational lessons to competitive tournaments. Take a lesson if you’re new to the sport, rent a ball machine for practice, or reserve a court for your own private tournament. Groups requiring two or more courts must make a reservation. Leagues and schools must make a reservation. Reservations must be made at least 90 minutes in advance. All Greenville County Rec courts cost $6 per hour per court. Schedule: Tuesdays, Wednesdays, and Thursdays from 5:00 PM – 8:00 PM. You can call Tim Driscoll at 864.322.7529 ext. 207 to learn more or register; you can also register online. Learn the basics of tennis in a constructive and welcoming environment! 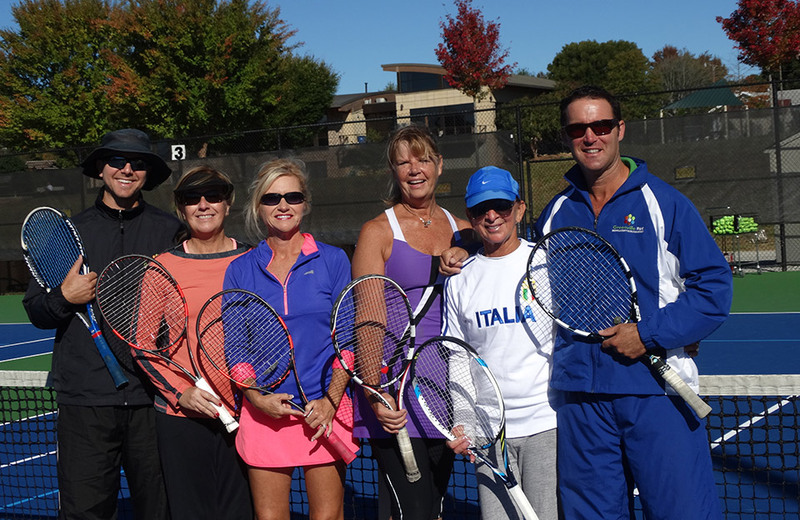 This adult tennis clinic works on doubles strategy and high energy drills that are both fun and informative. This adult clinic is geared towards both men and women. To learn more about any of these adult clinics, or to sign up for one, call 864.322.7529 ext. 207. If you can’t find a group class that fits your schedule, or if you want to work on specific skills at your own pace, consider taking a private lesson. You’ll get individualized instruction tailored to help you meet your specific tennis goals. Semi private lessons are also available, so you can bring a friend and enjoy the same quality of instruction, at the same rate, and split the cost! For more information, or to sign up, please call 864.322.7529 ext. 207. Tim began playing tennis at the age of 10 with his father and immediately loved the game. Attending college at Virginia Intermont College on a full scholarship playing #1 Singles and Doubles, Tim was awarded the NAIA Division VII Player of the Year in his senior year and reached the semifinals of the National Doubles Collegiate Tournament. Immediately after graduating from college with a BS in Sports Management, he started teaching tennis at Bristol Racquet and Fitness and Bristol Country Club. 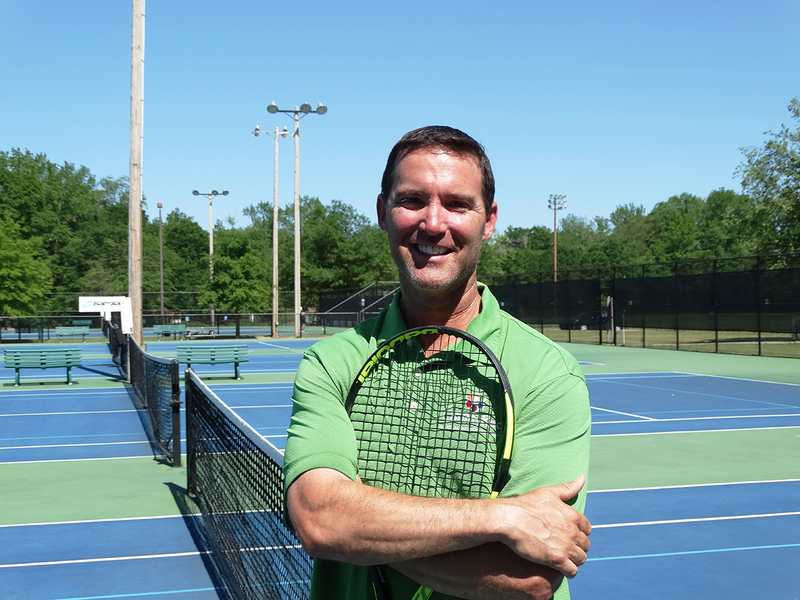 After moving to Greenville in 1995, Tim became the head tennis pro at the Thornblade Club. After six years, Tim came to Greenville County Rec to build a tennis program and has developed great junior and adult curriculums. With over 25 years of experience as a full time tennis professional and USPTA Elite Pro certification, Tim feels blessed to be able to do what he does each day. Get your racquet strung, buy a new one, or rent a ball machine for a couple hours. The Pavilion carries Babolat racquets, bags, strings, and overgrips; Dunlop racquets, strings and grips; and a wide selection of Gamma strings and grips. Pavilion provides the string: $24 – $32 per racquet, depending on the type of string. Stop by the Pavilion and you’ll find an extensive selection of Dunlop and Babolat junior and adult racquets at competitive rates. Pavilion provides and applies new grips: $9 per grip. Pavilion provides and applies a new overgrip: $8 for a pack of three. Get some practice and develop your strokes by renting one of our ball machines for $12 an hour. 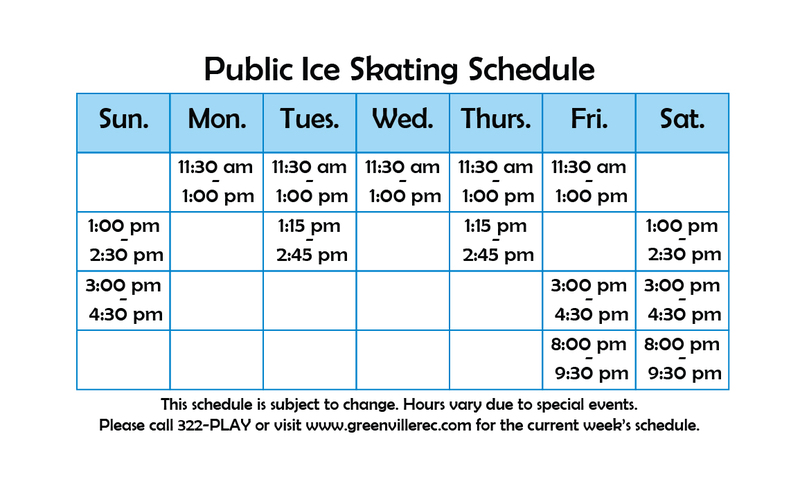 For rental times and additional information, call Tim Driscoll at 864.322.7529 ext. 207.